The nuts have unique benefits for health. 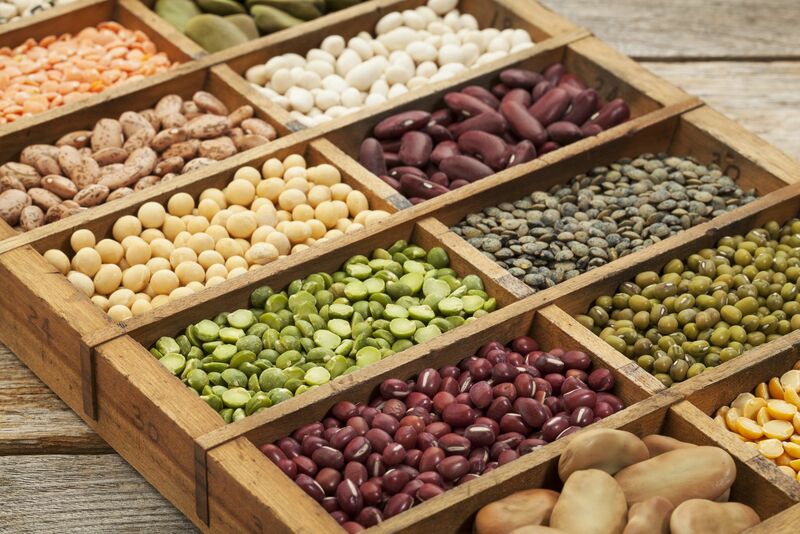 Read our article and find out why you should include them in your diet. The walnut tree is largely grown in Portugal, the seeds of which are known as walnuts. 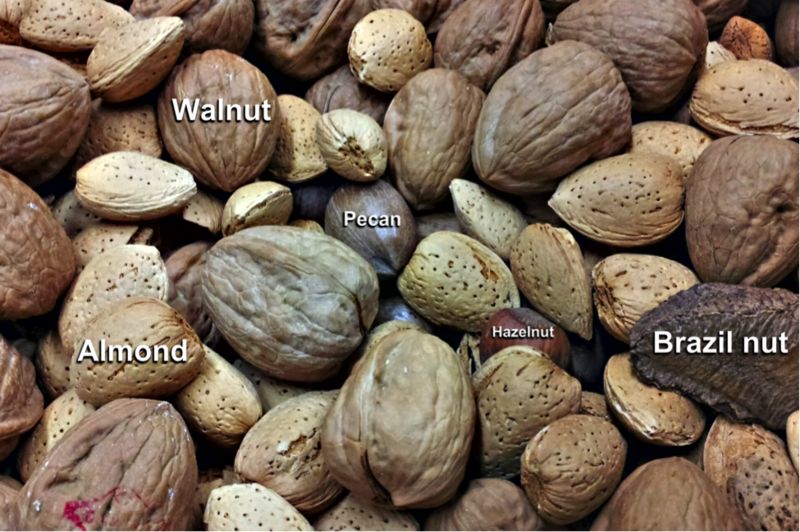 In fact, the nutsare, in reality, the seeds of the walnut tree and not the fruit. Its active principles and the health benefits are, nowadays, widely recognized. Within these, we highlight the juglona, that has action antissética and antifungal, and polyphenols, such as ellagic acid, with action antioxidant, anti-inflammatory and diuretic. 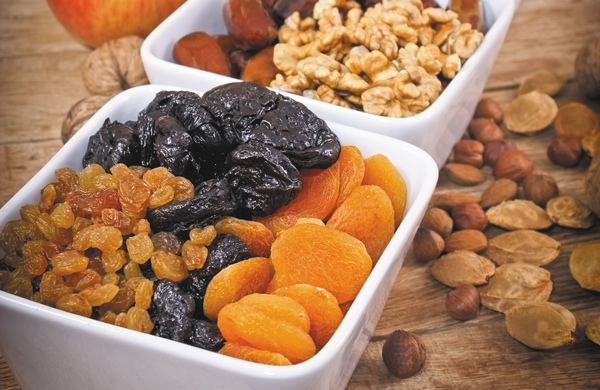 The nuts are one of the dried fruits and oleaginous more nutritious because, in addition to proteins, carbohydrates and lipids acids beneficial for health, it also contains minerals such as zinc, copper, potassium, magnesium, phosphorus, sulfur, iron, calcium and vitamins B1,B2, B5, and carotenes. In addition to these nutrients, walnuts are rich in tannins, with astringent action, and reparation of the tissues and also contain melatonin, a substance regulating the sleep. 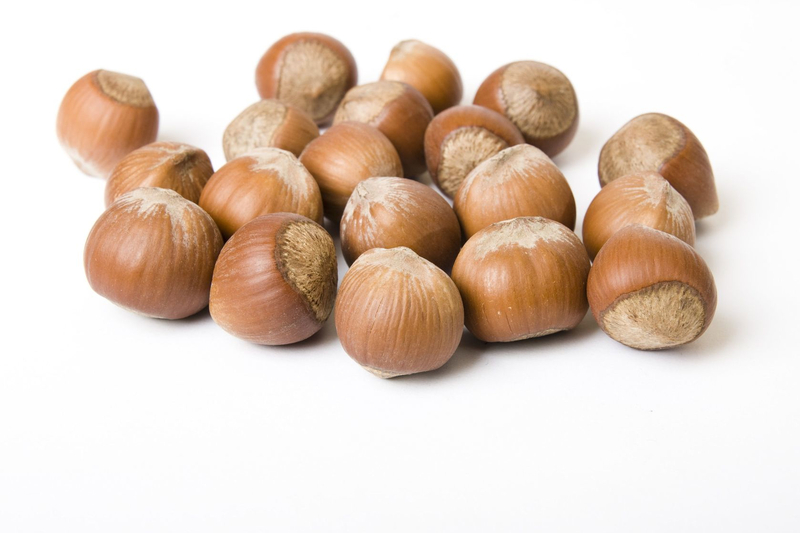 Despite being a very nourishing food item it is always important to note that the nut has an energy value very high (607 Kcal / 100g), mainly due to the high content of fat that has, for which reason it should not be consumed indiscriminately. However, and as with any other food, if consumed in moderation and as part of a varied and balanced diet, the benefits to your health are many. Although there is a maximum dose of walnuts per day, the recommended intake which accounts for around 20 g per day, which corresponds to about 4 units. This is because the high fat content, which have may contribute to the increase of body weight, to gastrointestinal discomfort and difficulty in digestion. On the other hand, note that its use is against-indicated in cases of gastric ulcer or the lab. Include them in your morning snack or afternoon to take advantage of all the benefits it can bring to your health. Due to the high content of antioxidants (about 20 mg / 100g), walnuts are an excellent ally in combatingcardiovascular disease, for its ability to neutralize free radicals and by the fact that they promote the integrity of the cells of the blood vessels. They are also rich in omega-3 which helps to regulate the levels of cholesterol and prevent its deposition in the vessels, as well as to decrease platelet aggregation and thrombus formation. 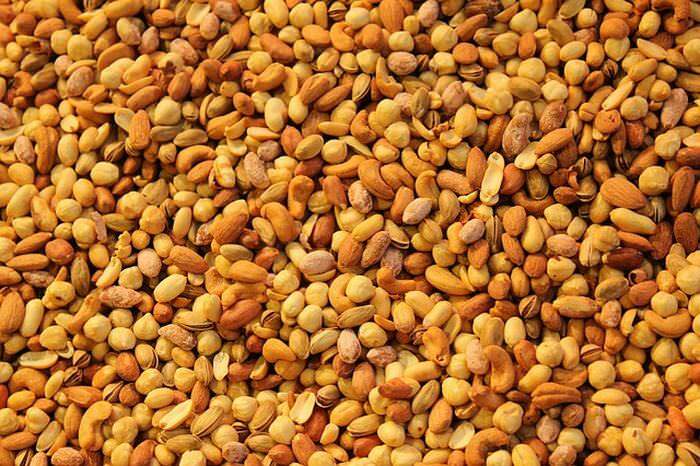 In the wake of what was referred to in the previous point, the nuts help to reduce LDL cholesterol (bad cholesterol) and increase HDL cholesterol (good cholesterol). According to a study released in 2003, the walnut oil (3 g/day) reduced, at the end of 45 days, the concentrations of total cholesterol between 19% and 33% in 29 patients compared with the placebo group. 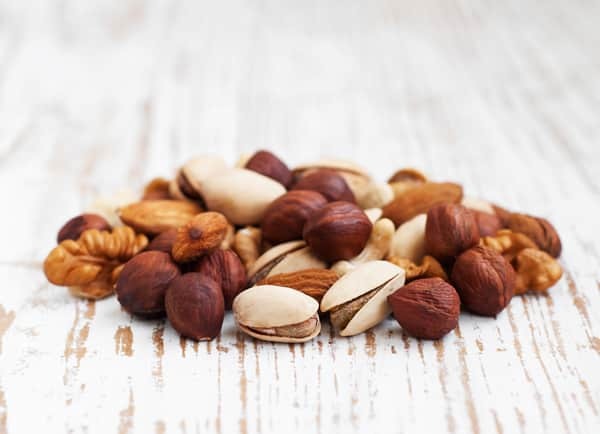 The results of this study were confirmed in a second clinical trial, published two years later, in which the volunteers consumed 20 g of nuts per day, being that at the end of eight weeks, the total cholesterol decreased, on average, 17.1% and HDL increased by 9%. The nuts are one of the best food in the fight against dementias, notably Alzheimer’s. In fact, according to the available scientific evidence, the antioxidants (flavonoids), fatty acids omega 3 and the vitamin E present in walnuts helps neutralize the free radicals responsible for the degeneration of neurons. Moreover, they seem to stimulate a better communication between the nerve cells, improving memory, increasing concentration, quick thinking and clarity at a cognitive level. 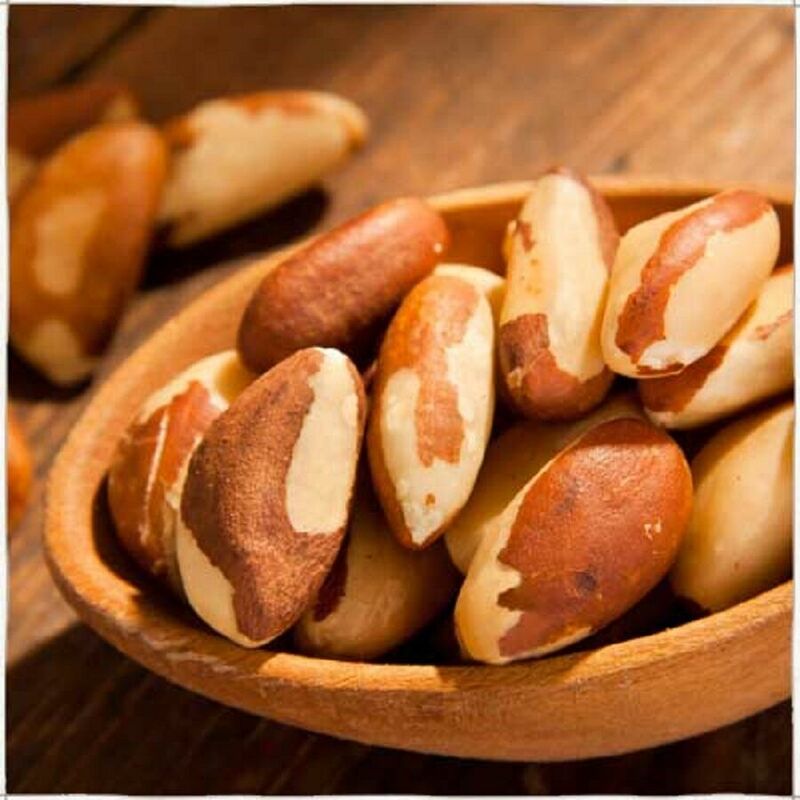 Despite the high amount of energy they possess, the nuts help to control the weight, therefore, by the fact that they are rich in unsaturated fats, proteins and fibres, promotes a greater feeling of satiety, helping in appetite control, and help in the operation of the intestinal transit. By the fact that they have melatonin in their composition, the nuts help to improve the quality of sleep. Melatonin is the substance responsible for regulating sleep cycles and ensure a peaceful sleep and deep. The consumption of nuts thus promotes the increased production and levels of melatonin in the blood, inducing sleep. The nuts have an effect hipoglicemiante, which helps in the control of blood glucose and, consequently, in the prevention of diabetes. As walnuts are rich in B vitamins and antioxidants, help to prevent the appearance of wrinkles and signs of aging, as well as to strengthen hair and stimulate its growth. Due to the richness in antioxidants that help minimize the destructive action of free radicals, the daily intake of nuts reduces the risk of several types of cancer, including pancreatic, breast, among others. Due to the content of melatonin and its nutritional composition so nutritious, the nuts promote relaxation and better control of stress, being also food vendors, a “boost” of energy in moments of fatigue and physical fatigue and intellectual begin to speak more loudly. In short, the nuts have numerous health benefits and should be a mandatory presence in your daily diet. Will see that will notice the difference!